Shipping & Returns – StacyParts Reloaded! If the item is in stock, I will typically ship within 3 days after payment. For items that are not in stock, it may take up to 3 weeks production time to restock. 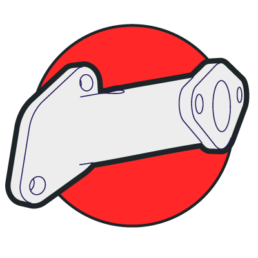 Items that are made-to-order, such as special manifolds, will normally take around 4 weeks to deliver. Return shipping is only accepted for parts that have not been mounted and that were delivered from stock. Please contact me prior to returning an item.
! Items that were manufactured upon demand, cannot be returned.
! Returns for used items can’t be accepted. Any questions? Drop me a line..